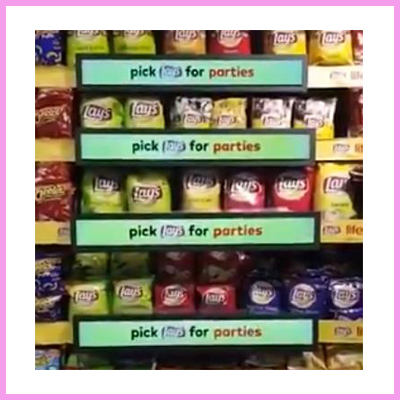 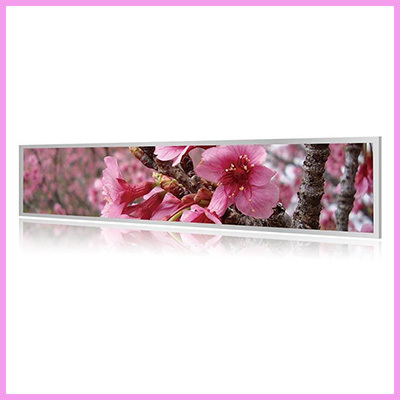 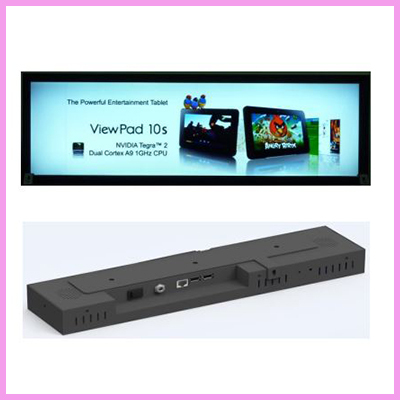 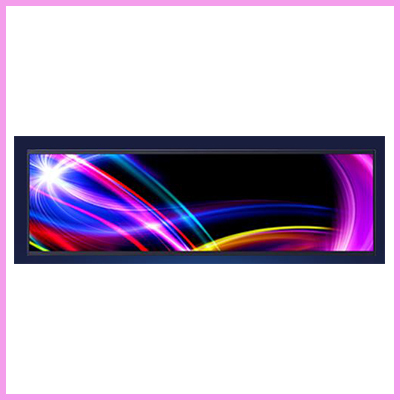 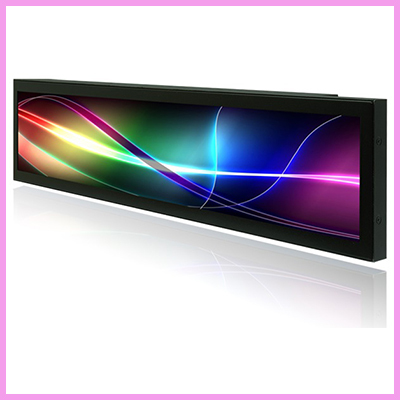 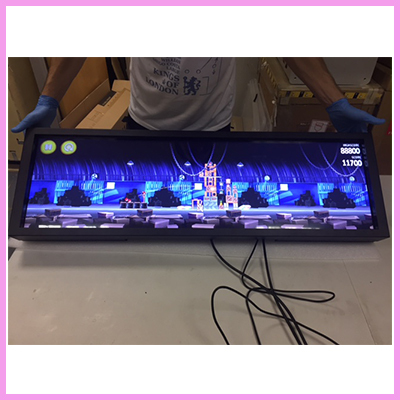 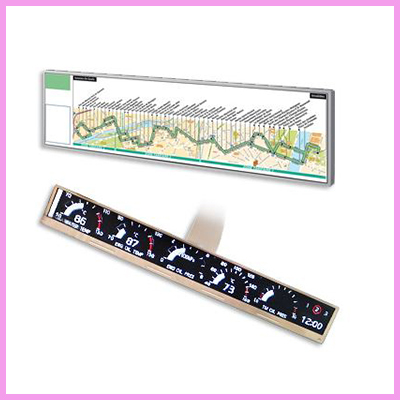 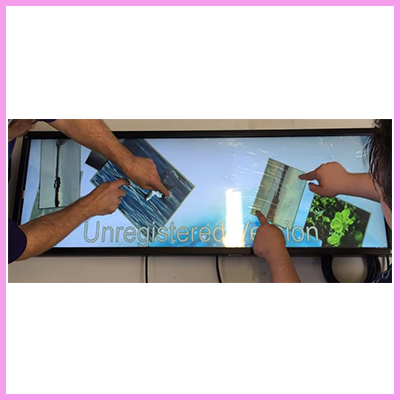 Check out our new ultra slim bar type stretched Display (panel only) from BOE. 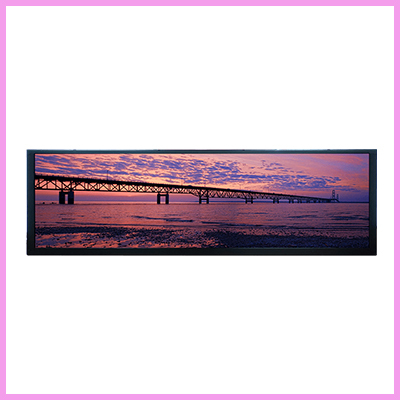 Check out the Samsung range of ultra-wide native stretched displays (available for last time buys). 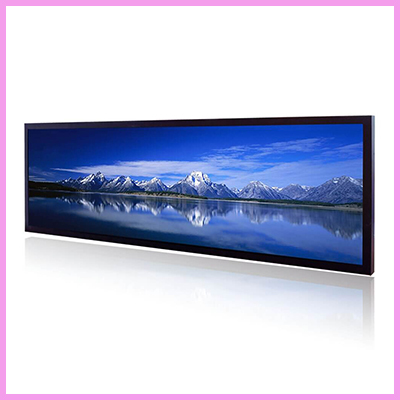 Ultra-Amazing, Ultra-Wide Stretched with Super Resolutions!